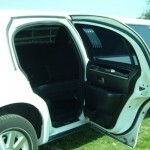 24-7 Limos has a fleet of luxury stretch American Lincoln Limousines. 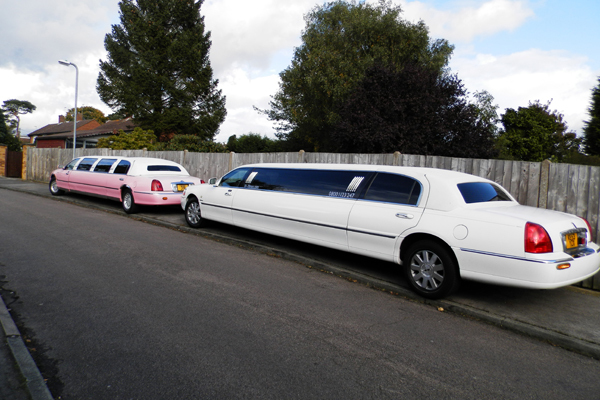 Our pink or white limos are capable of carrying up to 8 passengers and can cater for all our customers needs in Aylesbury and surrounding area. 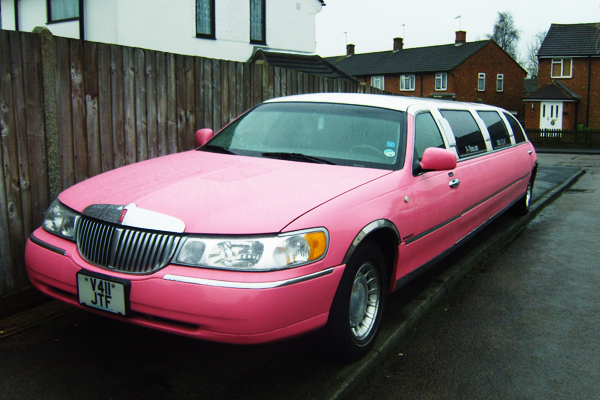 Aylesbury is situated in the borough of Buckinghamshire, not far from the neighbouring borough of Hertfordshire. 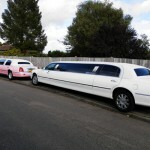 Surrounded by great local towns such as Tring, Berkhamsted, Princess Risborough and Leighton Buzzard with Bicester to the North and Thame to the West. 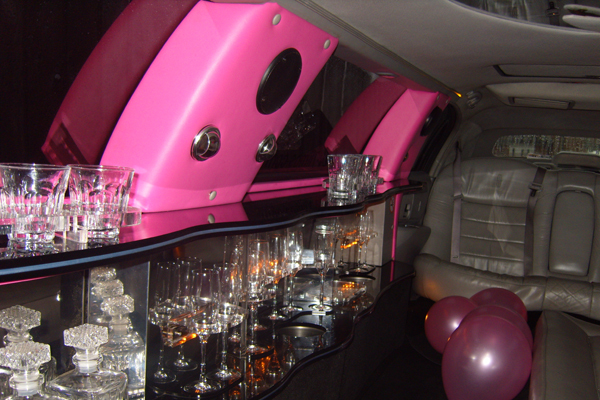 Aylesbury is classed as being just on the outskirts of the commuter belt for London – ideal for great nights out. 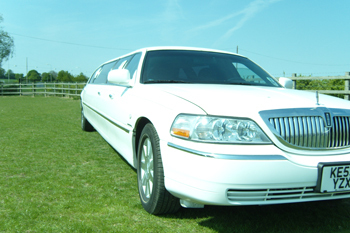 Our limousines have been used for many venues across the Aylesbury area, Waddesdon Manor has always been a popular venue to hire a limo to take brides and grooms to their wedding or off on honeymoon. 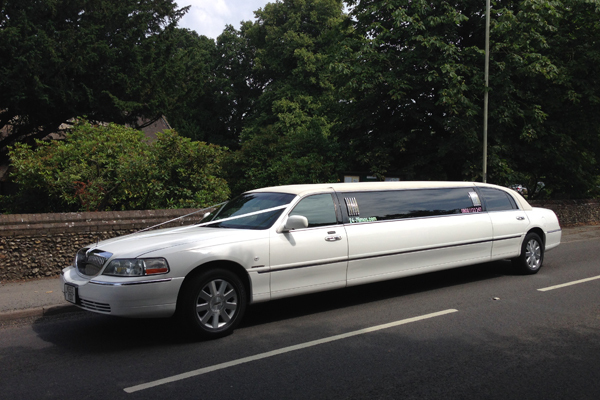 This is a quaint town full of old fashioned public houses and hotels and you’ll never be short of finding a fantastic place to eat or drink as well as the usual high street eateries. 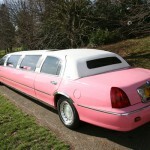 Our limousine is often used in trips to Aylesbury theatre. 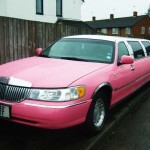 Aylesbury Waterside Theatre hosts fantastic shows throughout the year with dance, comedians and pantos which are of course always very popular at Christmas. 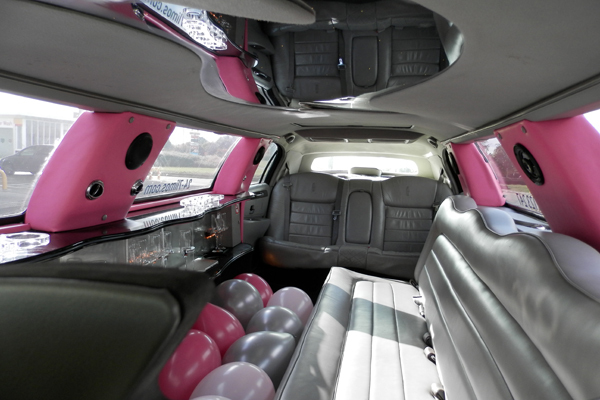 24-7 Limos is able to offer you the choice of our fantastic pink limousine or our stunning white limousine, both of which are very popular and always in demand. 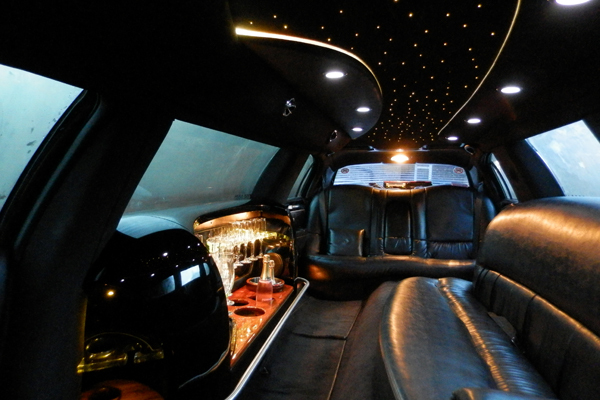 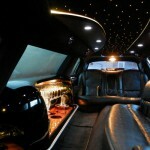 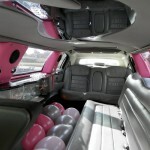 24-7 limos offers competitive pricing to suit all budgets. 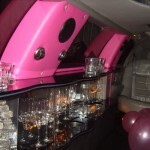 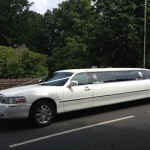 One of the best limo occasions we have provided to Aylesbury was a surprise. 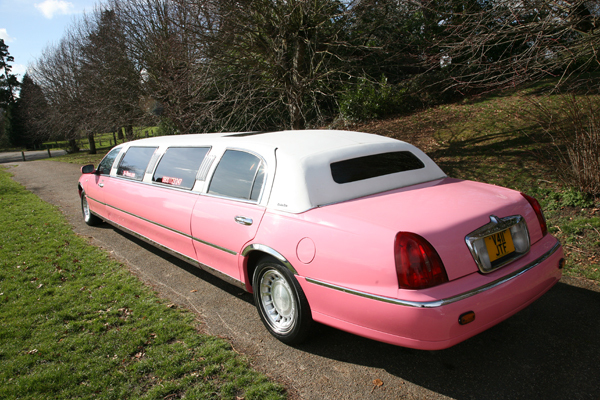 The stretch limo whisked the dating couple off to an secret location in Aylesbury where there was a hot air balloon ready and waiting, he popped the question mid flight and it was the most romantic proposal our chauffeur had ever seen. 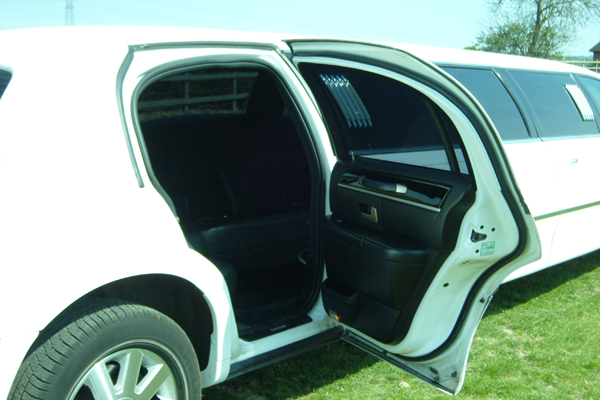 Why not call 24-7 limos today for all your stretch limousine needs on 0800 1123 247 or fill out an online enquiry form.